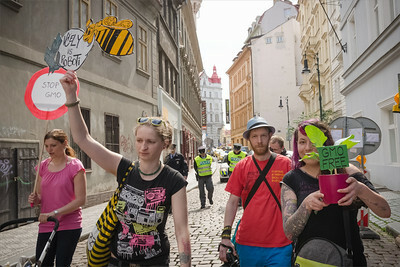 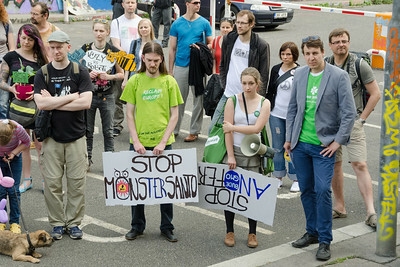 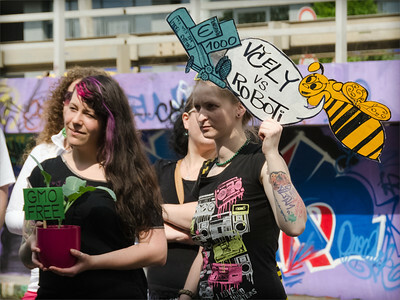 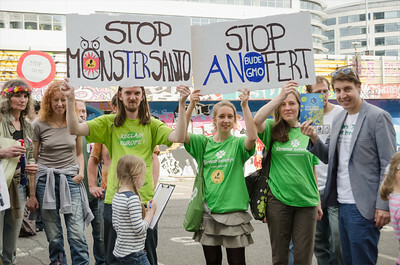 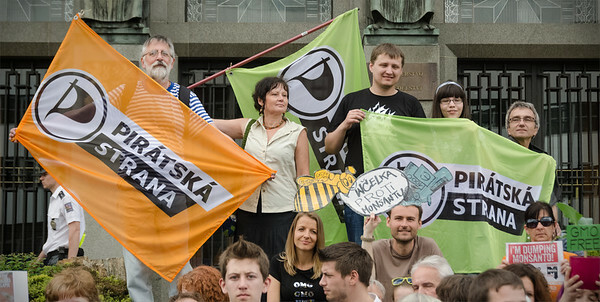 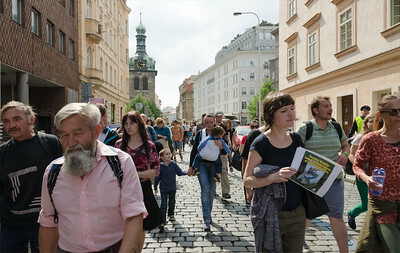 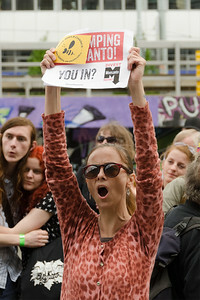 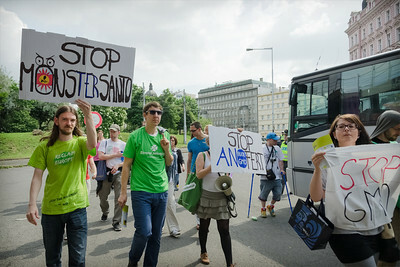 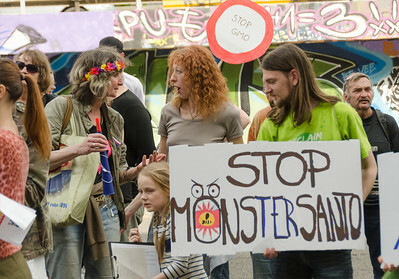 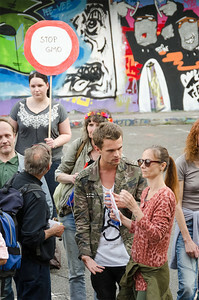 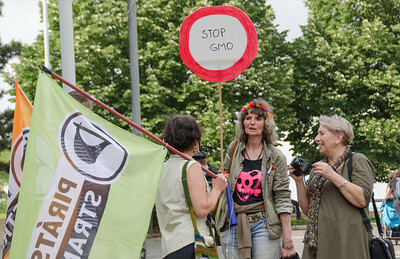 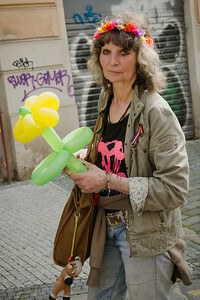 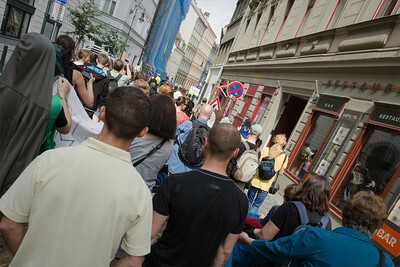 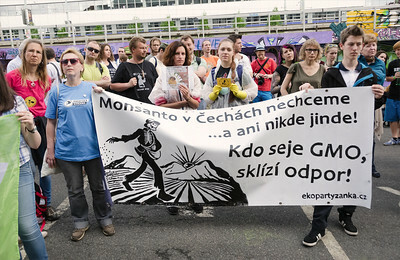 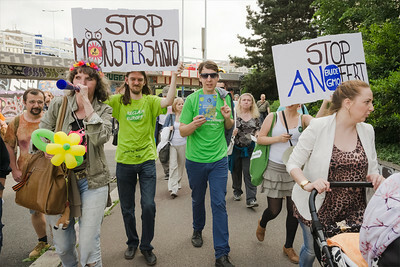 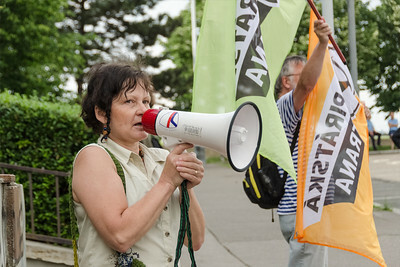 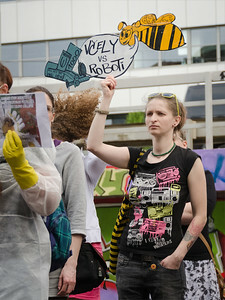 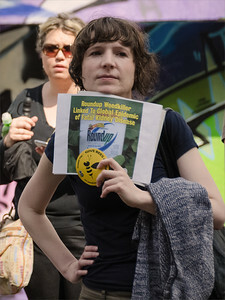 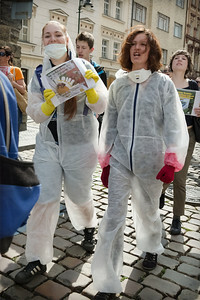 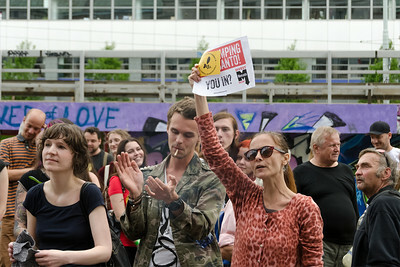 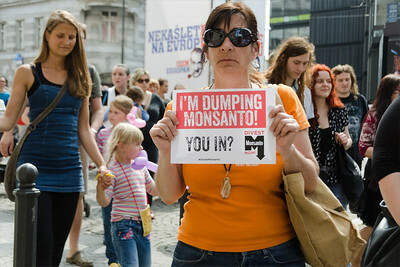 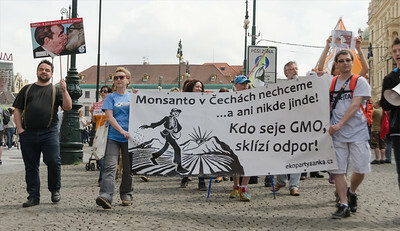 March against Monstanto and GMO generally, in Prague 2014, http://www.march-against-monsanto.com/p/press-release.html. 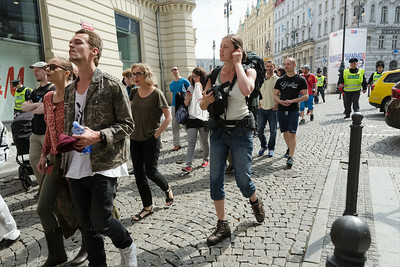 Externist from Czech TV. 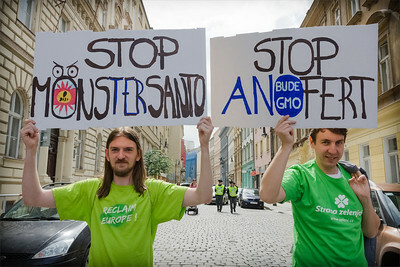 March against Monstanto and GMO generally, in Prague 2014, http://www.march-against-monsanto.com/p/press-release.html. 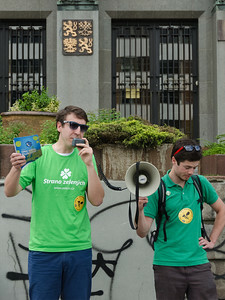 Pochod a demonstrace - účast ze strany Zelených.